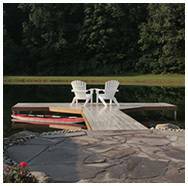 Hot-dipped galvanized wood dock hardware. 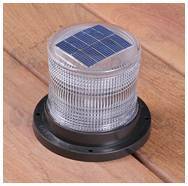 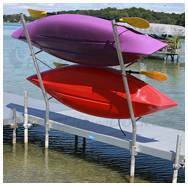 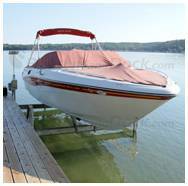 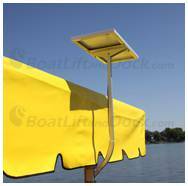 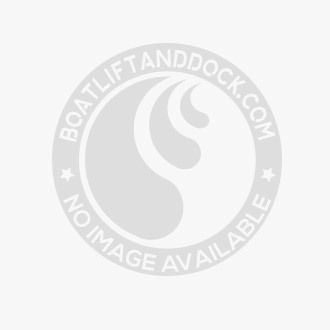 This section offers a wide range of bracket hardware used for the construction of wood framed floating and stationary boat docks. 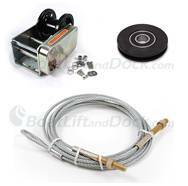 Hardware listed here is available in our "Standard Duty" and "Light Duty". 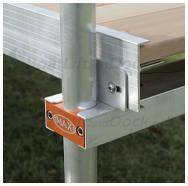 Standard hardware features 1/4" thickness, and Light Duty features 3/16" thickness.